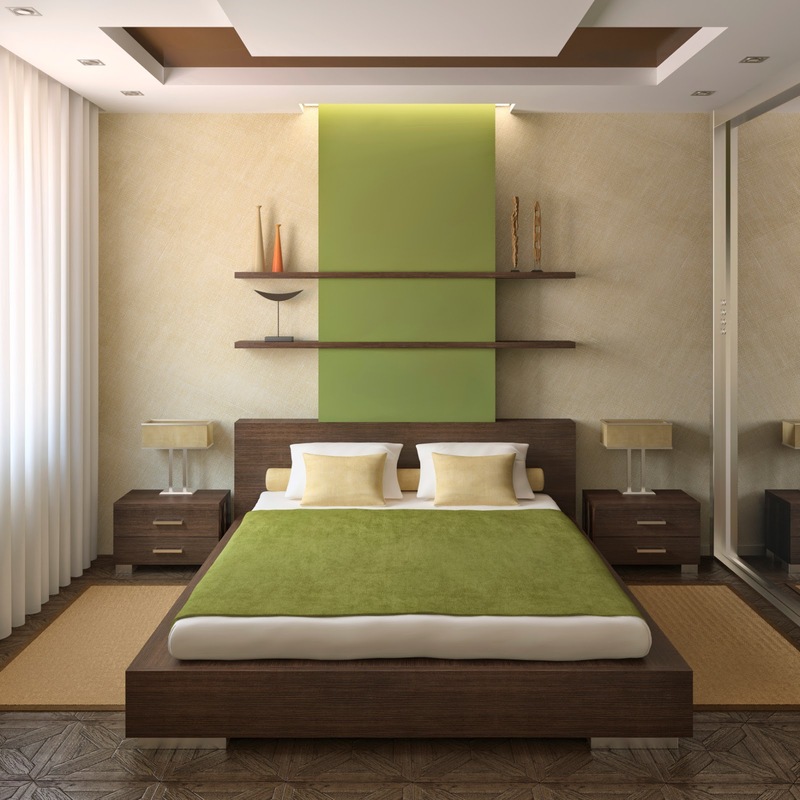 Are you planning to decorate your bedroom and still did not choose the right furniture? because doing so is more difficult than someone often thought. One bad decision can make you not feel as comfortable or satisfied. see more "top 10 cool bed designs 2014"
The bedroom is the place where we spend time resting, and most important furniture init is the bed , we have to choose one with enough comfort that will accompany us for a long time. So today, I will show some models of beds for the bedroom . So you can imagine yourself on them and choose the one you like . It is a platform bed that have storage space beneath the frame, it is very useful especially if you haven't enough space to store clothes or accessories in your closet. 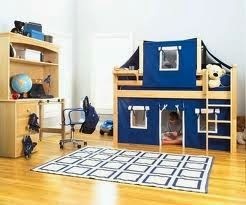 Ideal for youth bedrooms, serving to store off-season clothes for example. They are low beds with straight lines. They give a dramatic effect to the bedroom but mostly modern. Personally, I find it a great choice if it is a family bedroom , as it is a simple style that can get along with both sexes decor. 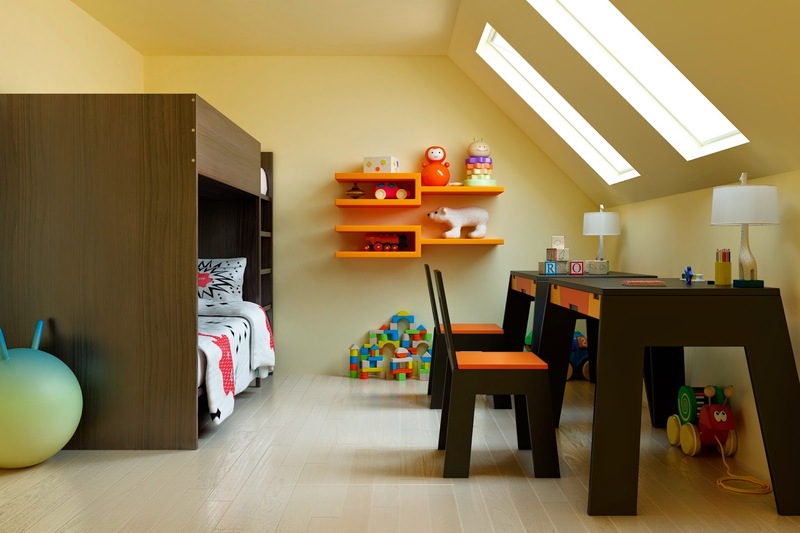 The main characteristic of a loft bed is that it placed about five feet from the floor space, supported by a dresser at one end and a desk at the other. The area lying underneath can be used as space storage. 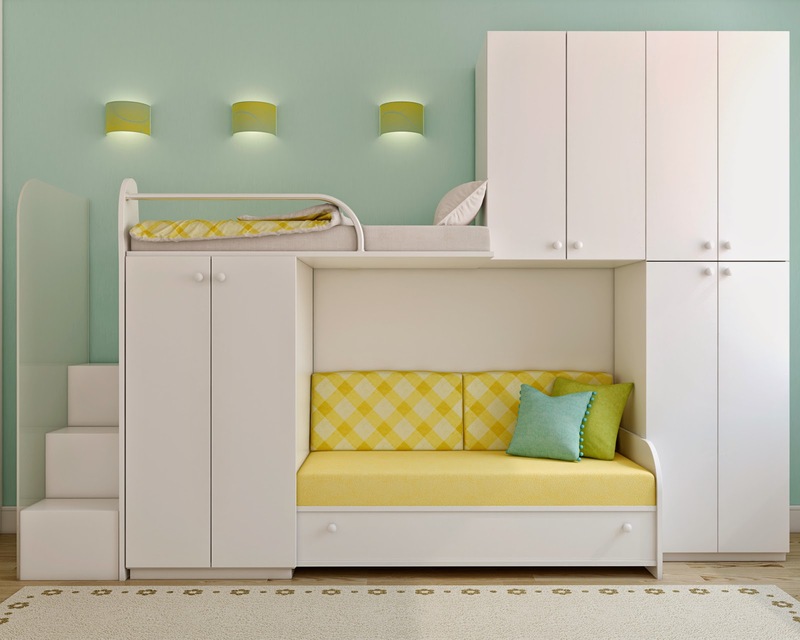 The drawers are placed under the mattress area and can be easily accessed when needed and provide ample storage for clothing or toys or books. The drawers are usually broad and with much depth. The loft or bunk bed is ideal for kids bedrooms because it is an alternative that combines a workstation as the desktop environment and rest and relaxation. In addition there are many different designs to fit any style of bedroom interior design, whether boy or girl. 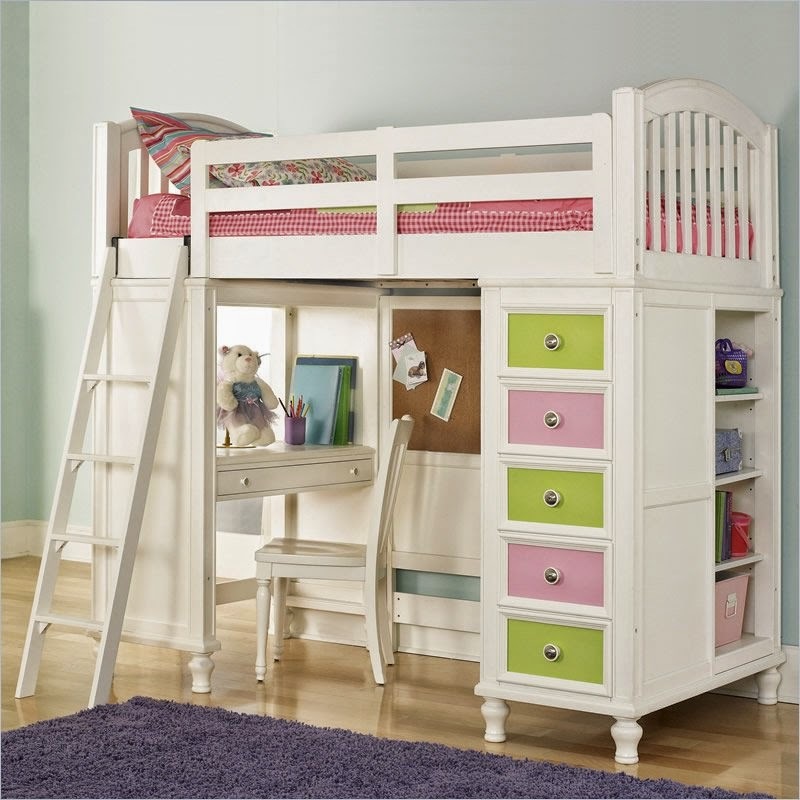 Loft tent bed: The space below the loft bed is converted into a tent where children can spend hours of safe creative play. With the slides and windows with curtains, it serves as the perfect play area. They are excellent when there are two kids sharing the bedroom. You can save space and place a desk and other accessories. Also ensures that each one have his own place, to share the room does not mean having the same tastes. The type of cabin bunk beds can save space but must also consider what you need to give greater security to the small sleeping on top. Strong railings, stairs and enhanced lighting are essential to prevent accidents. The loft bed can help you organize the space, especially in a small room because you can use the space below to add a desk or closet. when choosing the type of bed also think about the size you want and according the space you have in the room.